Welcome to the best massage in Totowa! The Elements massage therapists in Totowa listen to your needs and employ the proper techniques to deliver a truly therapeutic experience. Therapeutic massage is a medically proven method for supporting your health and wellness. 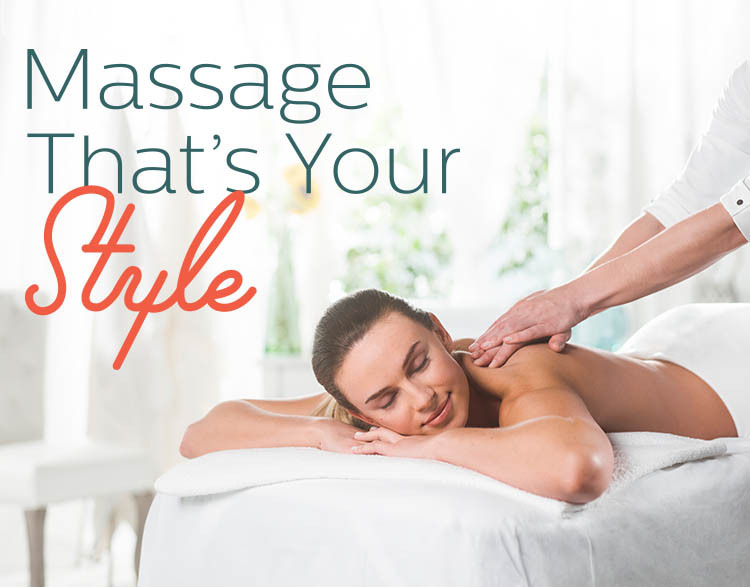 You’ll enjoy benefits of . .
Our therapists also incorporate other techniques that you need or prefer, including Reflexology, Myofacial Release and offer Pediatric Massage for younger clients as well. Visit us today in Totowa, right off of Rt. 46, 5 minutes from Willowbrook Mall. We are also convenient to Little Falls, Woodland Park, Fairfield, Wayne, Pompton Plains, Pequannock, Clifton, Cedar Grove, Montville, West Caldwell and West Orange.